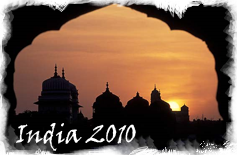 Blog Update: I'm now traveling in India from January 4th till July 2nd! 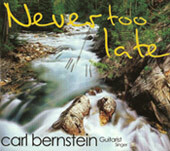 Concert guitarist Carl Bernstein is a performer who enjoys presenting programs to concert audiences that reflect a wide range of musical styles. He has concertized over the last 40 years throughout Latin America, the Caribbean and the United States. As a young guitarist he performed as a Master Class student with Andres Segovia in Spain and Julian Bream in England. His masterful performance of the classical guitar repertoire includes compositions dating from the renaissance to the 21st century. 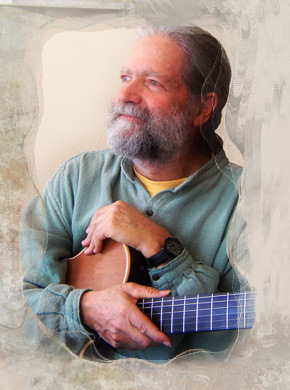 His original compositions are influenced by a variey of musical styles including classical, jazz, folk and world music. Carl also includes improvisational selections in his programs. This variety of styles and moods brings great pleasure to audiences of varied backgrounds.